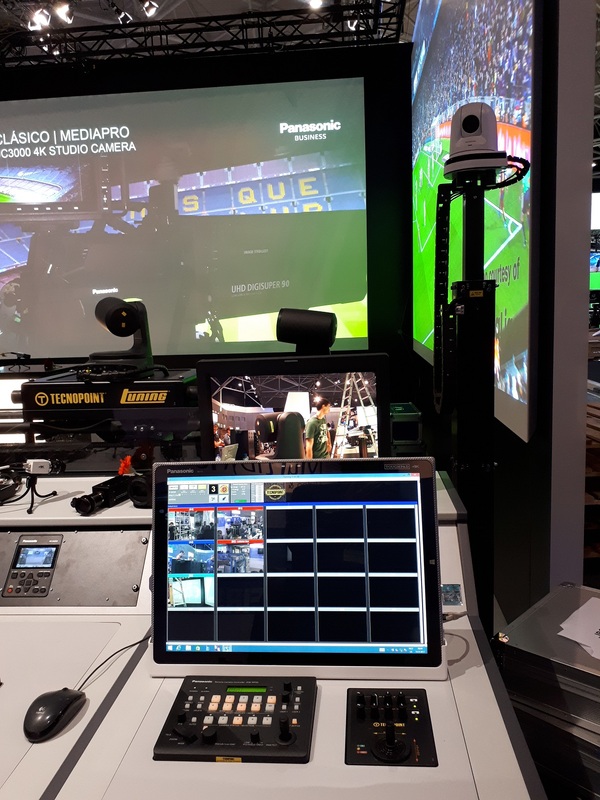 Allows building a cost-effective studio with broadcast-style movements, combining floor and ceiling dollies, vertical columns and standalone PTZ cameras. 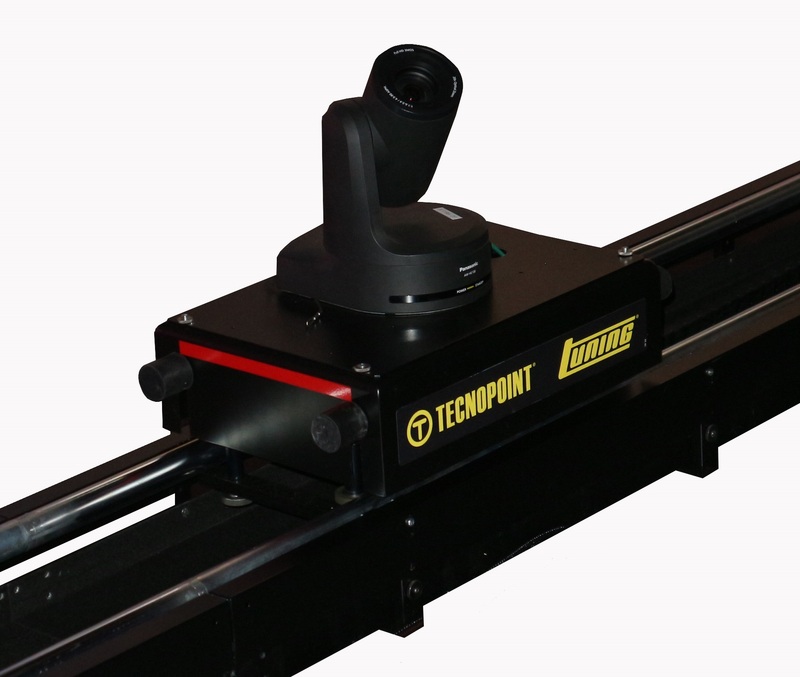 TUNING is a robotic system that provides broadcast-quality movement of PTZ cameras with motorized dollies and telescopic columns. 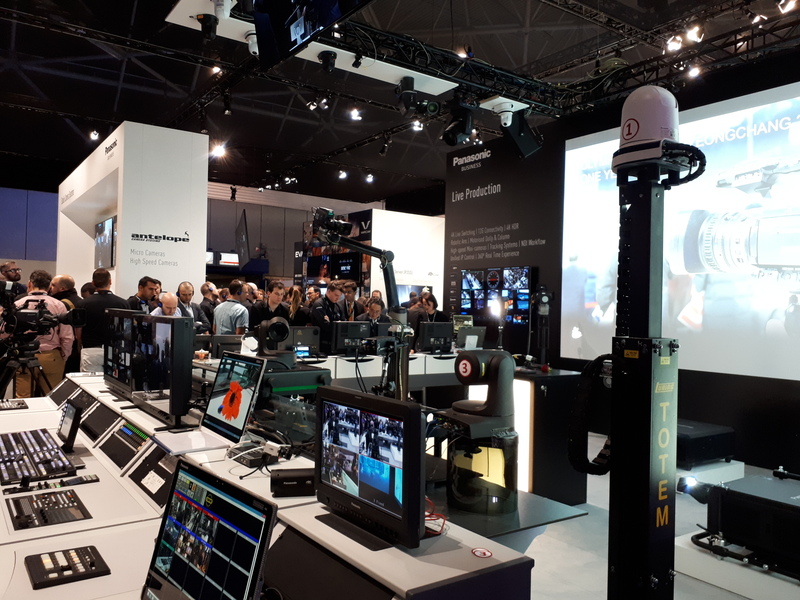 TUNING is the first robotic system with tracks, totally integrated with Panasonic PTZ high-quality cameras, such as AW-HE130. 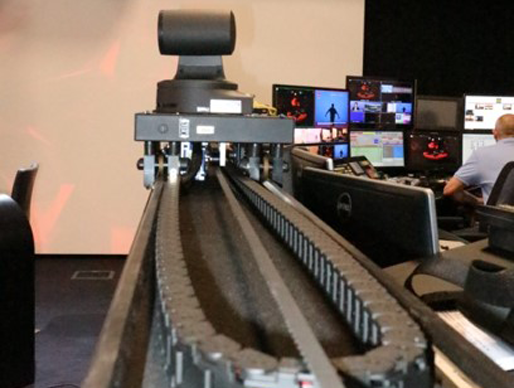 It allows to build a cost-effective studio with broadcast-style movements, combining floor and ceiling dollies, vertical columns and standalone PTZ cameras. The heart of the system is the TUNING S software. Presets and tracing memories can be easily created and recalled, so that the camera movement (P/T/Z/F) is synchronized with the movement of column and dolly. The system is designed for one-person operation, preferable from a touch screen display. 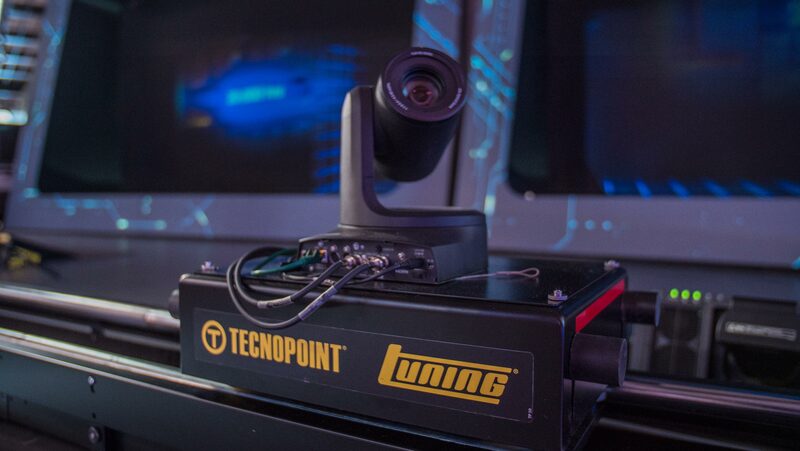 Up to ten systems and cameras can be controlled from one central place. Thanks to a user-friendly graphics interface based on thumbnails and keyframes, the operation becomes easy and secure. 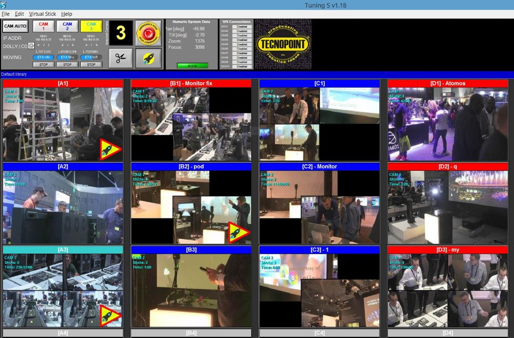 Tuning S software, coded as TCP-SW10, allows to control up to 10 camera systems in different configurations: standalone camera, floor dolly, ceiling dolly or telescopic column. It is available for Windows PC only and it is delivered as a pendrive. Movement is managed by creating presets and sequences (tracing memories) that can be easily recalled by tapping on the thumbnail. Tracing Memories are created based on keyframes, that can be added or removed anytime. Time between keyframes is also configurable. 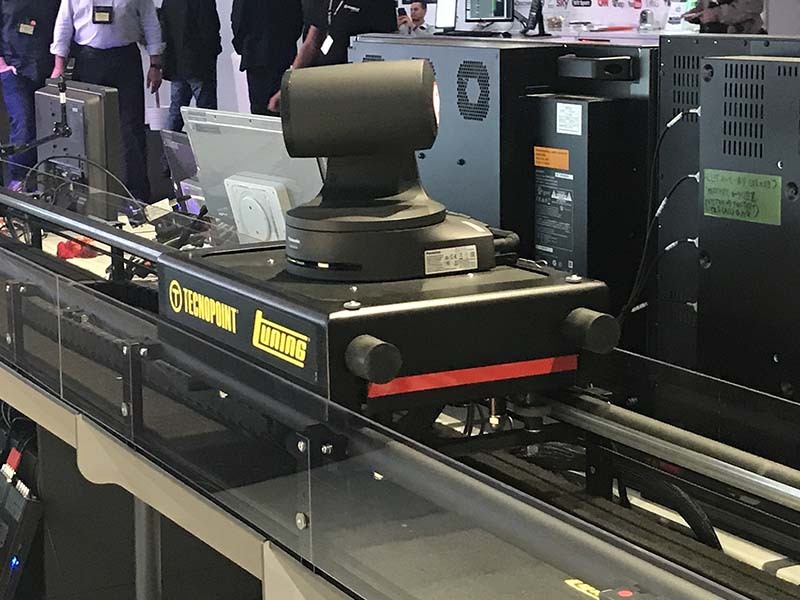 Tuning S software works with and without dolly and/or totem. 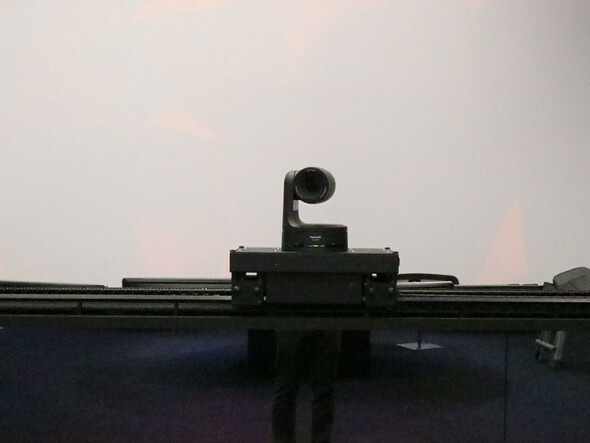 It can be used without any robotic system, to manage presets and tracing memories of up to 10 stationary cameras. It can store up to 100 positions. 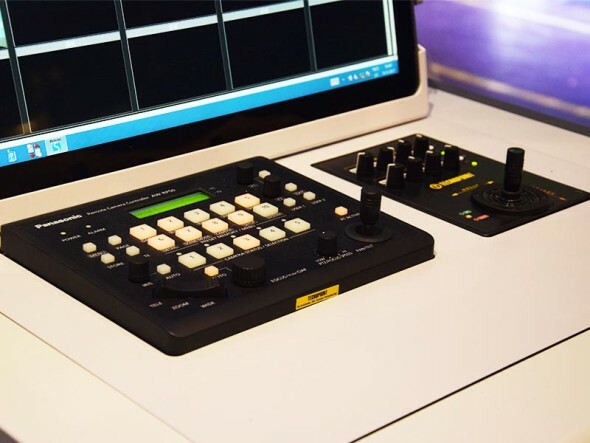 With the same size as the Panasonic AW-RP50 controller, the TCP-DC10 control panel provides control of two additional axis, one for the dolly and one for the column. 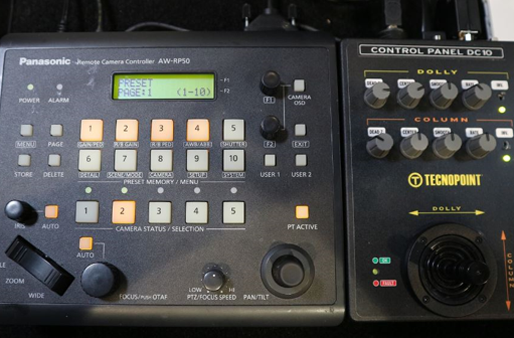 It works in combination with the Panasonic AW-RP50 or AW-RP120 controllers, so that it follows the camera selected in the Panasonic controller. Both Panasonic and Tuning controllers are linked via GPIO cable (included). The Tuning Track is a motorized dolly on a straight track up to 20m. The PTZ camera sits on top of the dolly. The track can be customized in shape and length, to fulfill special projects. The track can be used indoor and outdoor and has 25cm interaxis. Maximum speed of the dolly is 0.5m/s. Two end blocks act as physical limits of the horizontal movement. The movement is controlled via tooth belt clamps. It is possible to install more than one dolly on the same track. Inside the track, the cables are managed inside a chain that moves along an antistatic carpet. The connection is based on conventional cables, such as BNC and LAN. In case of using an AW-HE130, the lens axis would be 430mm above the floor (see picture below). The dolly is powered with an included power supply of 24V. The system includes another power supply of 12V, designed for Panasonic PTZ cameras. The Tuning Ceiling Track is the ceiling version of the Floor Track. Features, dimensions and specifications are almost the same. The main difference is the installation of the cable chain, which runs in the upper part of the vessel in order to prevent it from falling off. The Tuning Totem is a motorized column with a stroke of 80cm in one stage. The PTZ camera is installed on top, adding a vertical axis to the traditional PTZ movement. The Totem must be installed on the floor, as stationary column. The cables are managed inside a chain that extends and retracts alongside the column. The connection is based on conventional cables, such as BNC and LAN. In case of using a Panasonic AW-HE130, the lens axis would be between 1640mm and 2420mm above the floor. 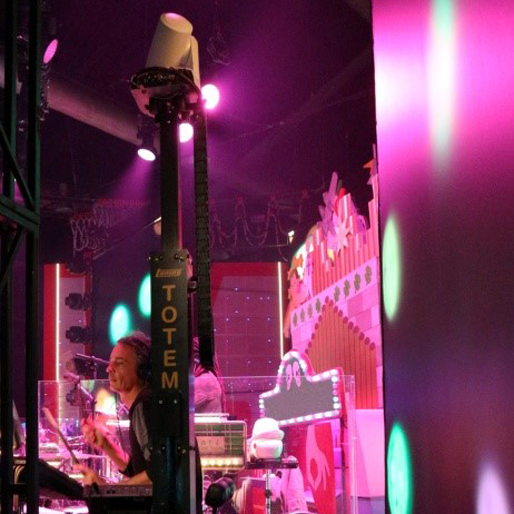 The Tuning Floor Dolly plus Totem is a motorized dolly on a straight track up to 20m, with a telescopic column (“totem”) on it. The PTZ camera is installed on the column, which has a stroke of 50cm. Please note that this totem is smaller than the stationary column named TOTEM 80. Likewise, the dolly is wider than in the FLOOR TRACK version. The track can be customized in shape and length, to fulfill special projects. The track can be used indoor and outdoor and has 40cm interaxis. Maximum speed of the dolly is 0.5m/s. Two end blocks act as physical limits of the horizontal movement. The movement is controlled thanks to tooth belt clamps. It is possible to install more than one dolly on the same track. Inside the track, the cables are managed inside a chain that moves along an antistatic carpet. The connection is based on conventional cables, such as BNC and LAN. In case of using an AW-HE130, the lens axis would be between 1145mm and 1165mm above the floor.